Enervex Fan Source... Enervex fireplace chimney fans... chimney smoke draft fan. Enervex Fans GSV pizza oven and grease fans. Assures a negative pressure in the entire chimney or stack system. 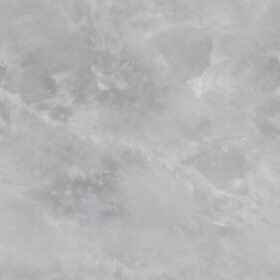 Discharges horizontally (vertically, if sidewall vented) at a high velocity. The RS Chimney and Fireplace Fan is the guaranteed solution to stop smoking fireplaces. 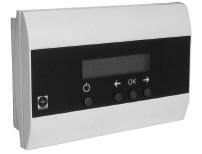 The extremely quiet and reliable chimney fan maintains the perfect draft to ensure a smoke free environment. The fan is easy to use and virtually maintenance free. It should be used with gas fireplaces. The fan duplicates as a ventilator: Simply turn it on to rid your home of stale air, cigarette smoke, etc. 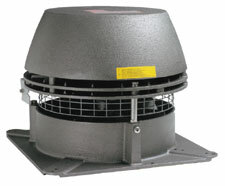 Exhausto fans housing is made of cast aluminum with a thickness of 3/16" and is extremely corrosion resistant. One coat of grey hammer-paint finish is applied. Axial vanes in stainless steel, dynamically and statically balanced to assure low noise level and vibration-free operation. Low Chimney.... short flue run? 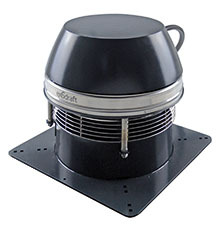 Need a chimney fan that can take up to 1,000 F of continuous heat? Not sure what style of fan you need? 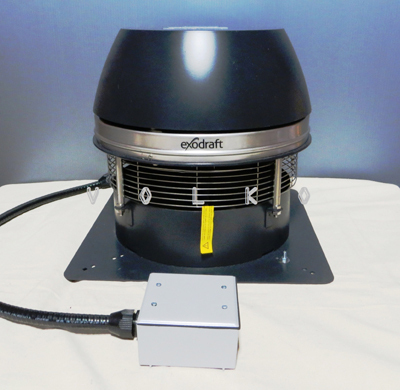 If you are not completely satisfied with the RS chimney fan, it can be returned for a full refund, less shipping, for up to 6 months after the date of purchase. This does not include accessories such as adapters or controls. Frequently asked questions about Enervex fans. Enervex Fan?... but all the new fans say Exodraft. What happens when you have a fire in the fireplace and a power failure occurs? You will most likely experience the same problems you had before the chimney fan was installed. What if the chimney has a constant down-draft and odor when not in use? Run the chimney fan at a low speed. Does the fan always have to be on when I have a fire in the fireplace? Yes, the motor can only be cooled when the chimney fan is operating. You may, however, run it at a very low speed. The fireplace spills due to negative pressure in the house. Won’t the chimney fan add to the problem? Any exhaust fan will pull air out. However, proper use of the fan speed control assures the chimney fan simply simulates the natural draft required for the fireplace to operate. Thus, the chimney fan will not exhaust more air than a well-functioning fireplace would have done. *It is important to emphasize that all furnaces, water heaters and other combustion equipment be checked for proper venting before regular use of a chimney fan. Can the fan be recessed or hidden? Yes, the fan may be recessed or hidden, for example, with chimney pots, copper caps, or cupolas* as long as the fan is allowed to vent properly. Does the chimney fan have to be removed every time I have my chimney cleaned? No, the fan has hinges on which it can be tilted open for easy access of the chimney. Does the fan require its own circuit? No, the fan only draws about 1 to 4 amps, depending on the size, and runs on 110 volts, which is standard in most homes. Can you run the wire inside the flue? No. However, you may run it inside a chase. Otherwise it will have to be run on the outside of the chimney. What kind of guarantee do I have that I will be satisfied with the fan? If you are not completely satisfied with the RS chimney fan, it can be returned for a full refund, less shipping, for up to 6 months after the date of purchase. This does not include accessories such as adapters or controls. 2-yr factory warranty on motor and a 10-yr corrosion perforation warranty. 110V energy efficient and maintenance free motor consumes energy equivalent to a standard light bulb. Easy, no-mess installationUse for wood, gas, pellet or coal appliances. The compact design of the fan makes it barely visible from ground level. However, the fan may be recessed or hidden behind chimney top enclosure such as copper caps, shrouds, cupolas, etc.